While all good brand marketers understand that “content is king”, they’ll also understand that it’s not enough on its own. In order to thrive in today’s digital economy, consumer brands need to master two things: Tell engaging stories about their products while providing a seamless path to purchase. Good ‘storyselling’, in other words, the integration of content and commerce, is an art just as much as it is a science. As the demand for content-rich commerce experiences grows, global brands are seeing increased opportunity to create closer relationships with their customers. As a result, they want better strategies and more sophisticated technologies to take control of the customer experience. Despite the rising demand for content-driven commerce experiences, commerce platforms have traditionally been hesitant to realign. Instead of adding tools for rich content management, they have (perhaps understandably) focussed their investment in capabilities like OMS and PIM in order to remain competitive in their core offering. For large organisations who can't justify the business risk of replacing a complex commerce backend, integrating their existing system with a best-of-breed CMS such as Drupal (and by extension, Acquia) has proven to be a solid solution. Acquia’s flexibility gives it the benefit of being able to be molded to virtually any commerce system architecture, while vastly improving both the content creation experience for vendors and the content consumption experience for shoppers. Good news for Magento vendors however; the recent addition of the Magento Commerce Cloud to the Adobe Experience Cloud promises to deliver a single, end-to-end digital experience platform including content creation, marketing, advertising, analytics and commerce for B2B and B2C customers. Watch this space for more news as that integration progresses. Once you’re confident in your technology stack’s ability to support both content and commerce, you can then start to think about strategy. At eWave, we always think about content from a commerce-driven perspective; when it’s delivered strategically, content is your foot on the accelerator of conversion. When developing your strategy, you need to consider both the type of content you create, and the way that it is delivered. Think about your customer’s interests, build a picture of the types of content they best engage with at each stage of the funnel, and then use it to fuel progress throughout the purchase journey. 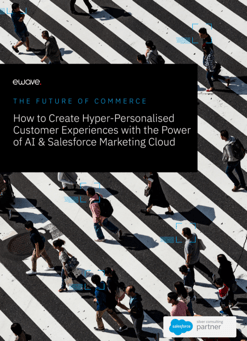 Creating magnetic customer experiences requires engaging, highly-targeted content to command the attention of consumers in a digital landscape with unprecedented levels of marketing noise. 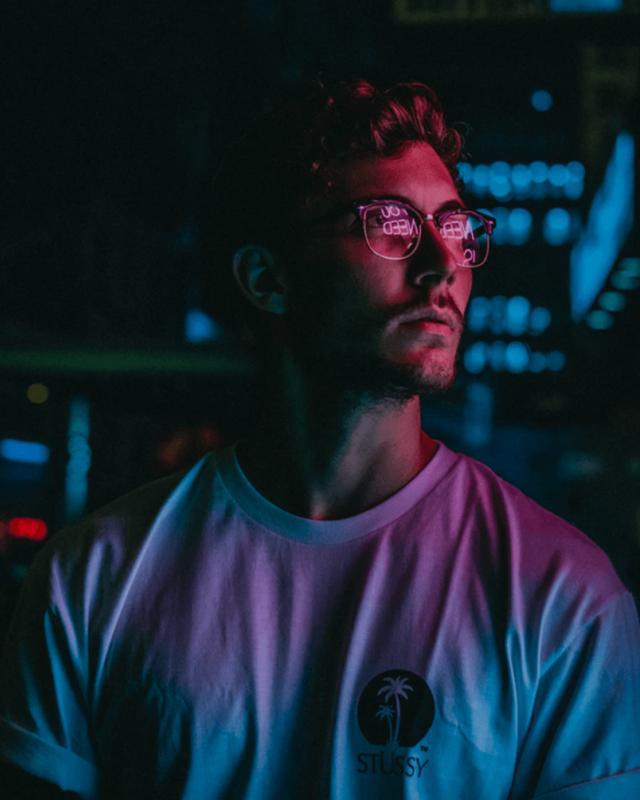 Good content needs to have purpose, and should be leveraged in a way that truly connects with a brand’s customers. Content plays a part in elevating commerce experiences from first-touch to last-touch; from the blog that makes a customer aware of your product all the way to the demonstration video on your product detail page. It’s about building trust and loyalty through the delivery of the right messages at the right time. Creating engaging, relevant and timely content is one thing; being able to push it out through any channel, device, or screen is another. Enterprise digital experience solutions like Acquia and Adobe Experience Cloud can help you make the most of your existing content by pushing it out across any experience or screen, far beyond just your website. This is about future-proofing your experience as new digital channels emerge. Is your current technology ecosystem set up to deliver content through Amazon Echo? How about selling through chatbots? Tomorrow’s consumer will have far more options for every step of the journey - be ready to meet them at every turn. To summarise, excellent storyselling is always prefaced by building a comprehensive picture of your customer, their goals and their behaviour, as well as ensuring you have the technology infrastructure in place to support your engagement strategy. Without this foundation, you’ll find it near impossible to create connected, content-driven commerce experiences at speed and scale. With strong partnerships across enterprise Content Management Systems and Digital Experience Platforms, eWave have unmatched experience in helping APAC’s largest organisations create magnetic, commerce-driven and content-fueled connections with their customers. Speak to us today to accelerate your Storyselling strategy.